He was born in Bosque County, Texas and he’s buried in Wichita Falls. But his career as a lawman took place in Oklahoma. At age six he was a piano player in a saloon in Sweetwater, Texas and by the age of eleven was working on the Charles Goodnight ranch as a cowboy. He was soon on his first cattle drive to Kansas, not yet a teenager. 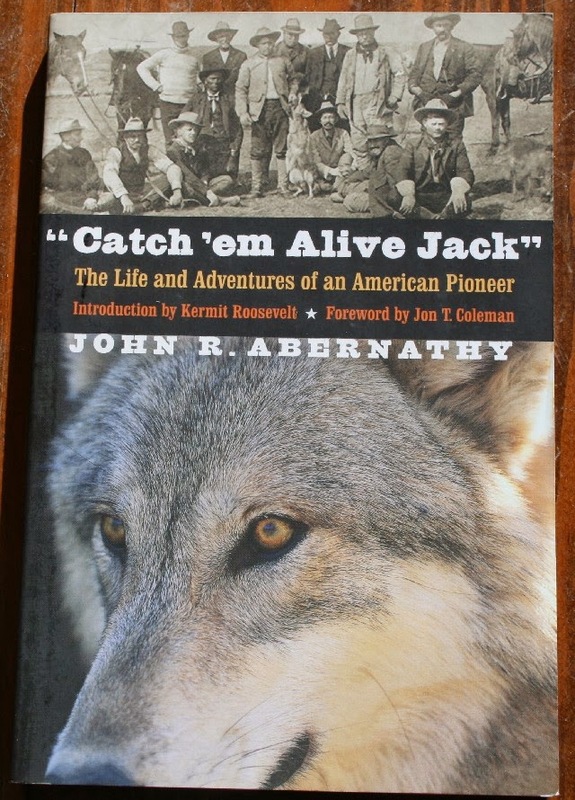 Living in Oklahoma Territory in 1905, Jack Abernathy gained some notoriety as a man who could catch wolves live with his bare hands. In 1905 Teddy Roosevelt heard of his hunting exploits through some mutual friends. In April of that year, the President traveled to Oklahoma and hunted with Abernathy, who caught a wolf by shoving his gloved hand deep into the wolf’s mouth. He had already earned the nickname, Catch ‘em Alive Abernathy. President Roosevelt was so impressed with the man that a month later he named him United States Marshal for Oklahoma. He was the youngest man ever appointed to the post at the age of twenty-nine. He also worked as a deputy sheriff in Oklahoma prior to the appointment, and sent nearly eight hundred men to prison without having to kill a single person. There are some reports that he was under investigation in December of 1910 when he was summoned to Washington, D.C. to meet with Attorney General Wickersham. When he was made to wait all morning for the meeting with Wickersham, he simply wrote out his resignation and left it with a secretary. There is at least one published report that when he resigned as U.S. Marshal he became an agent for the Secret Service. By 1919 he was back in Texas pursuing a career as a ‘wildcat’ driller in the Texas oilfields. He was almost killed in a drilling accident in Bastrop County, Texas in 1929. In fact, his co-workers believed he was dead and he was being transported to a mortuary when it was discovered that he was still breathing. He fully recovered and moved to California, where he died in 1941. His legend was larger than life. 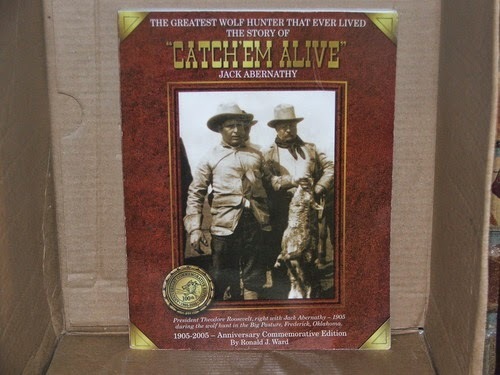 His name is strewn throughout the historical documents of the early twentieth century and a book about his life, Catch ‘em Alive Jack, was published and available at Amazon. His two sons, Bud and Temp, also had several books published about their adventures in the early 1900s. If you enjoy these short stories, please check out some of my other writing. I have published two novels and a book of short-stories. Coming soon, the first of The Tanner and Thibodaux Adventure Series, Homicide in Black & White. COPS, KIDS, AND CALAMITY ED WHEELER & H.D. MURPHY, TEXAS TROOPERS NOT FORGOTTEN! The lesson here is never keep a man who can catch wolves with his bare hands waiting in the lobby.